“Fixer Upper” stars Chip and Joanna Gaines announced that the fifth season of the HGTV series will be their last. While the decision was hard for the couple, they have been small business owners for years and have been able to create quite the nest egg for themselves. So, what is Chip and Joanna Gaines’ net worth and how will leaving HGTV impact their wealth? Chip and Joanna Gaines are worth about $5 million. However, the bulk of their current wealth has not come from their time on HGTV. The Gaineses have actually gained most of their millions through their various small business ventures. Of course, the couple was paid about $30K per episode of “Fixer Upper” but the majority of their cash has been earned through their “Magnolia” trademark. Chip and Joanna own three boutiques, Magnolia Silos, in the Waco, Texas area (where they live). They also own Magnolia Homes, their renovation company, and Magnolia Realty, their very own real estate agency. In addition to their work in real estate, Chip and Joanna also produce a quarterly real estate magazine called “Magnolia Journal.” The magazine, which has around 700,000 subscribers, costs $20 per year. The couple also has a vacation rental that provides a fair amount of cash flow as well. The Waco rental isn’t rented for any less than $695 per night and is booked through the end of 2017. So, it’s safe to say they’ve secured multiple streams of income for themselves. So, how will leaving HGTV impact Chip and Joanna Gaines’ net worth? Chip and Joanna announced early Tuesday morning that they’d be leaving HGTV’s “Fixer Upper.” The Gaines’ announcement came shortly after HGTV revealed “Flip or Flop” would no longer be airing on the network. In its place, there will be five “Flip or Flop” spinoffs. 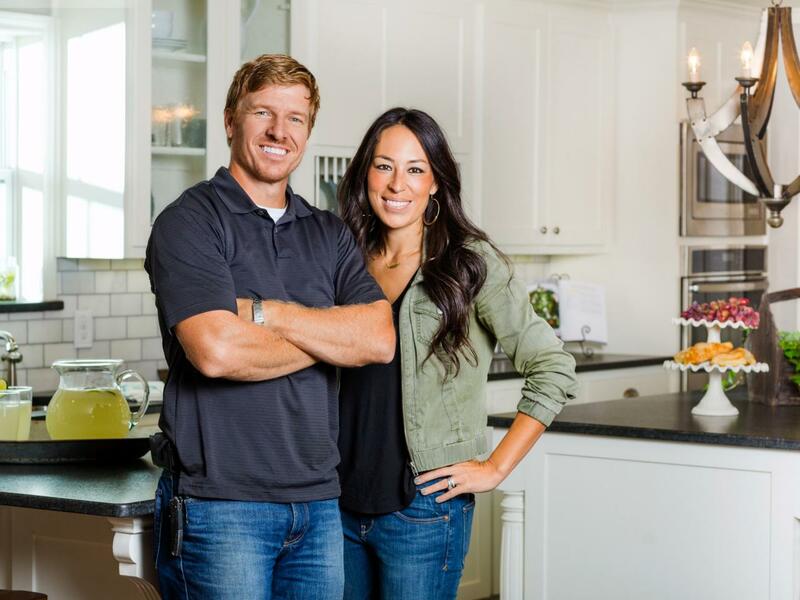 Despite being paid $30K an episode, the Gaineses won’t hurt too much after leaving HGTV. After all, the majority of their cash has been earned through their personal businesses anyway. Although they are leaving the network, they will continue work on their Magnolia empire, both maintaining and expanding their business where necessary. Not to mention, the couple will still be renovating and designing homes in the Waco area (so that Joanna Gaines style won’t be lost for good either). It doesn’t seem like leaving the show will impact their finances too much though. Obviously, they will be losing some cash but they’ve got plenty of room to make it up through their other ventures. What do you think about Chip and Joanna Gaines’ net worth? God has given them will no longer be seen as a testimony to Gods blessings on TV. I do believe they consult our heavenly father in their decisions so it must be the right thing to do. You will be missed. ce,it struck such a cord with me I was in tears.I know manyople could relate but for someone so admired by so many to speak so eloquently moved me.I , like you Jo to not judge people on looks,personal wealth or back ground but the iñner purity and goodness especially In cases like yours where it does not seem to falter..I could ramble for hours but in a nutshell the reason you can create such beauty is because you are beautiful inside..Love what you’ve done and I”m sure what you’ll continue to do.